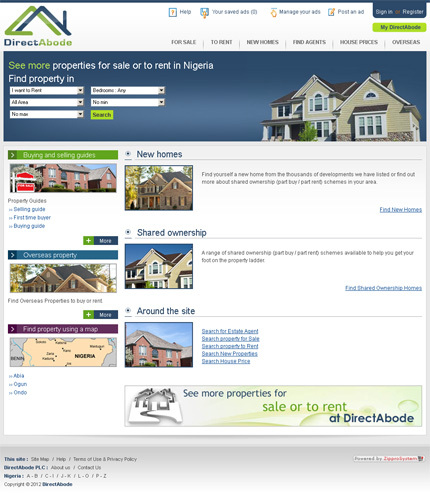 DirectAbode.com is the Nigerian's number one property website. We make buying or selling your property a delightful experience, and pride ourselves in depending on your recomendations to add more customers. © 2019 Zippro System. All rights reserved.